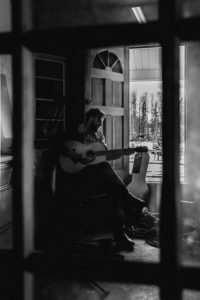 Last week I had the pleasure of attending a local songwriters round in Stony Plain, Alberta, but it was the opener for the evening that really caught my attention. I’d be lying if I didn’t say that part of the reason was the back of his shirt. I mean, it had Willie Nelson’s face embroidered onto it. It was when he opened his mouth to sing, however, that I knew I needed to feature his album this week. 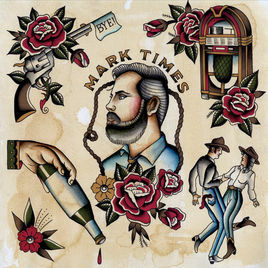 Alberta native, Mark Times grew up in the country just outside of Stony Plain, Alberta. He started playing guitar and writing songs around the age of fourteen, and once he could drive he started playing in local bands, then in bars at seventeen, and that’s what he’s been doing on top of his day job ever since. Watching Mark perform is incredible. Right before your eyes, he seems to travel to another place entirely. He doesn’t just sing the songs, which he does so very tenderly, he feels them and lives through each and every one. I had a very nice chat with him after buying his self-titled, debut EP. Not only is Mark a phenomenal performer, but he’s also an incredibly friendly guy. 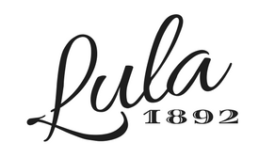 Upon hearing about Lula and the direction we’re working, and the sound we enjoy, he didn’t hesitate to give me a list of other local artists. I think that might be what I like best about him. 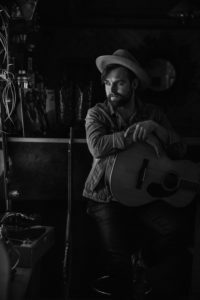 He embodies what being Canadian and a singer in the country music scene is all about–spreading the music. His eyes lit up the moment I mentioned outlaw country. 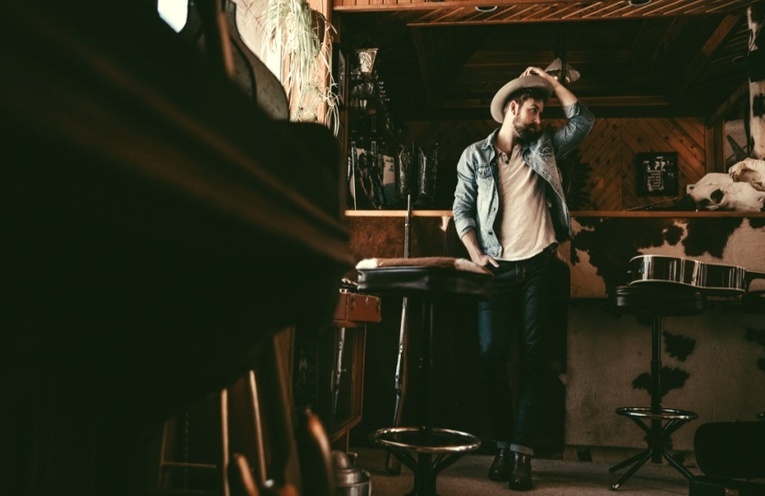 It’s a genre he’s very clearly passionate about–even designing a personal course while attending the University of Alberta that studies and compares the new wave of Outlaw singers to the legends and foundations of Outlaw back in the ‘70s. I admire that dedication to the genre, and I see it mirrored in myself. The four track EP was recorded in Calgary, Alberta at OCL Studios, and was produced, engineered, and mixed by Josh Gwilliam. The lyrics are intricate and beautiful, with just the right amount of simplicity. Through the four songs on the EP, Mark touches on good times, heartbreak, a love for music, and a chance encounter that leaves you wondering ‘what if.’ I asked him about his songs and he gave me a brilliant answer. “When it comes to lyrics I love artists that use everyday language to paint their pictures. Bruce Springsteen and Willie Nelson are great for that. They don’t use a ten dollar word when a fifty cent word will do. Same with Ernest Hemingway.” That really got me thinking and has changed the way I’ll be tackling similar questions about lyrics and songwriting from now on. Mark is nominated for Singer/Songwriter of the Year for “Saskatchewine,” and Roots/Folk Recording of the Year also for “Saskatchewine” for the 2018 Edmonton Music Awards. The awards will be held on June 28th at the Winspear Center in Edmonton. Best of luck to you, Mark! P.S. He does a darn good cover of “Cripple Creek” that I’m definitely going to need to hear again.